Since re-launching in October 2015, Artsmark has now reached one million pupils through over 2,500 schools across England. This includes 75,000 children from 200 schools in the West Midlands. 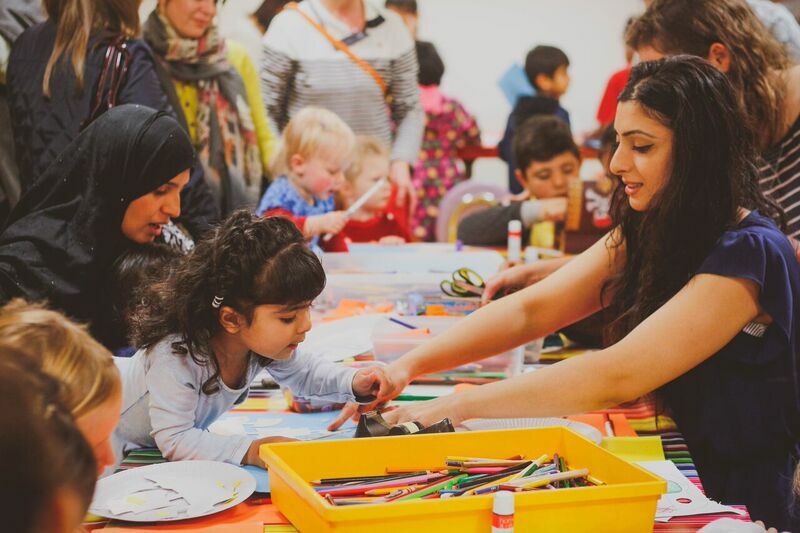 Arts Connect co-ordinates Artsmark in the West Midlands. Arts Connect is focussed on improving opportunities for children and young people aged 0 – 19 to access, engage in and connect with high quality arts and cultural activity. Arts Connect run a variety of programmes across the region, alongside Artsmark and Arts Award. If you are intersted in Artsmark for your school in the West Midlands, contact Arts Connect’s Artsmark specialist, Helen Frost at helen.frost@wlv.ac.uk or call 0121 446 3204.